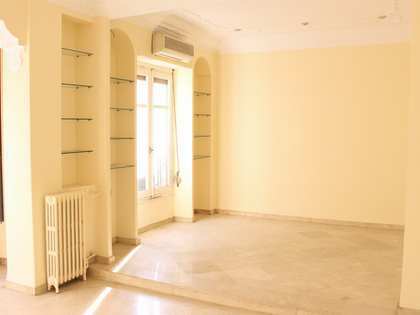 Luxury apartment located within walking distance of Valencia City Hall, the train station and post office. 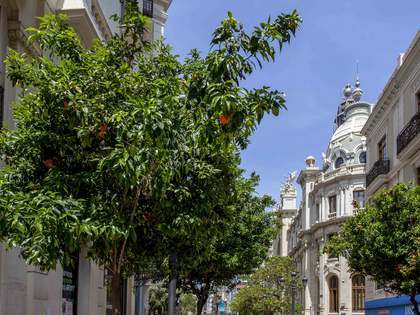 In one of the most central areas of Valencia, located on a pedestrian street, in an area known as one of the city centre's main thoroughfares, we found this lovely apartment, where they have taken care of every detail for the convenience of the owner. 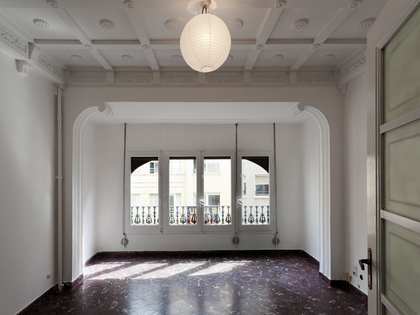 In a fully-restored building we find a completely renovated entrance hall, which gives access to an exclusive building, just 100 metres from the City Hall. 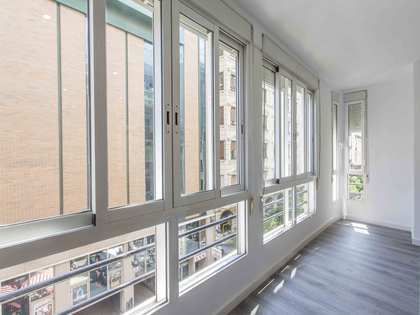 A security door gives access to an apartment that stands out for its quality and warmth, with features such as natural wood floors, high quality carpentry that soundproofs the apartment from the noise of pedestrian traffic on the street in the living room and master bedroom (which has an en suite), and provides the light of the street. 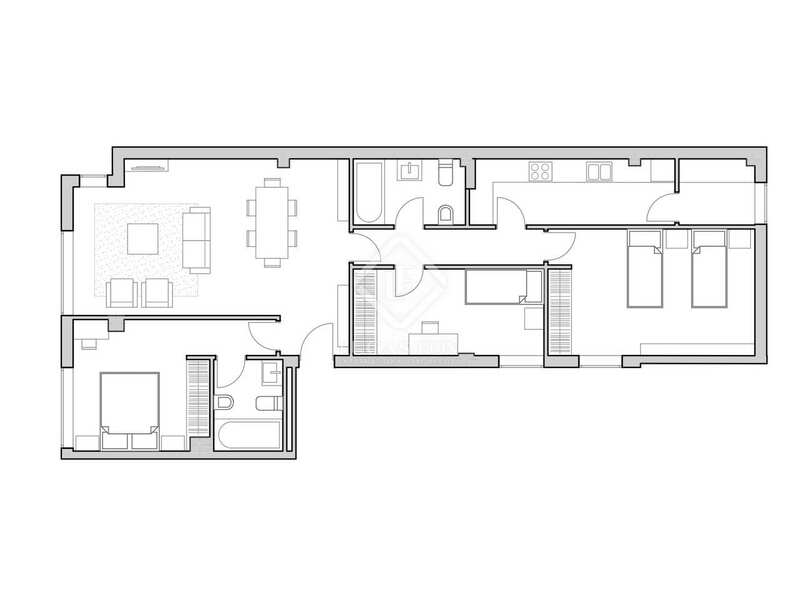 A short hallway gives access to the other 2 bedrooms, both with fitted wardrobes and white lacquered woodwork. A bathroom with a hydromassage bathtub and toilet serves both bedrooms. Finally we come to a functional, modern kitchen decorated in light colours. If you want to live in the centre of Valencia near all amenities in a property with quality finishes, this apartment is for you. 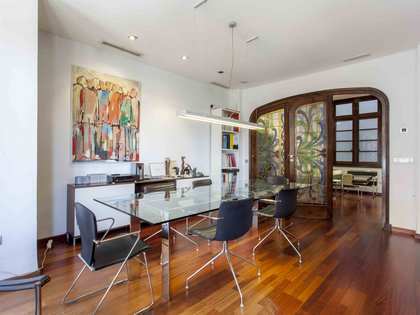 San Francesc is one of the most exclusive areas in Valencia. It offers all kinds of services, restaurants and bars. This area is home to the Plaza del Ayuntamiento (Town Hall Square), Plaza de la Reina, with the cathedral and its famous bell tower, known as el Miguelete, and the Mercado Central - one of Europe's biggest markets. Just 6 km from the main beaches and 9 km from Valencia Airport.